Join us on December 9th for one of our favorite days of the year – Fat Alberta Chocolate Peanut Butter Russian Imperial Stout Release Day! This year’s batch features cocoa husks from Enna Chocolate. 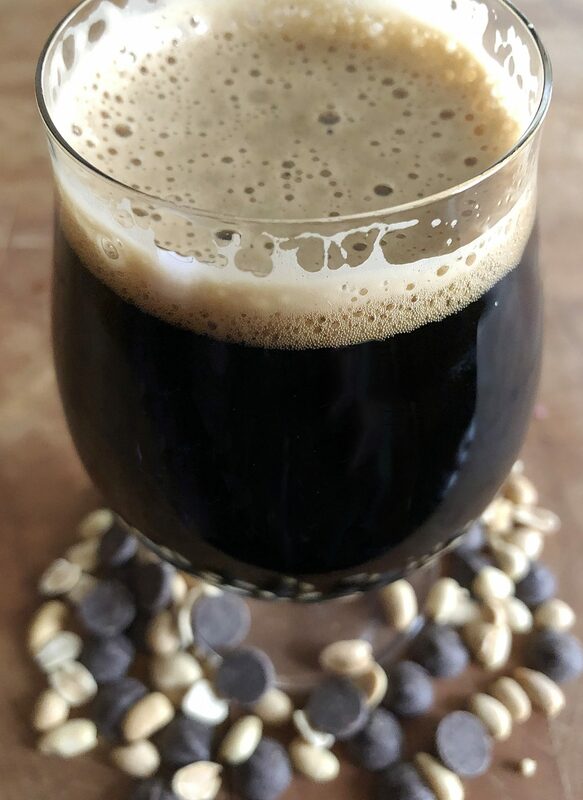 We put so much love and effort into this beer – it just made sense for us to use cocoa husks from an artisan chocolate maker that pours as much love and effort into her product, too. We think you can taste how much heart goes into Fat Alberta 2018, and that you dark beer lovers will be very pleased! And for the first time, this year we’ll be offering her in cans. Limited number of cans available to go per person. So join us on Sunday, December 9th – doors open at noon and stay open until 7pm. Mug club can get early access to the beers at 11:15am. In addition to the special beers and food, we’ll have many of our standard beers available, plus our full food menu, too. Don’t miss your chance to be one of the first to sample Fat Alberta 2018! Can’t make the Release Day, join us for our very special Fat Alberta Beer Dinner, four days prior to the release on Wednesday, December 5th!